Byles Welding and Tractor Co., Inc. - LS tractors, Modern AG implements, AG-Meier implements, Vicon, Snapper, Briggs and Stratton, and Huqvarna. Your one stop shop for tractor and equipment repair. Locally owned and operated in Many, LA. Byles Welding and Tractor Co., Inc. is a tractor and equipment dealership. We sell new and used tractors and equipment. LS Tractors, Modern AG Implements, AG-Meier Implements, Vicon, Snapper, Briggs & Stratton, and Husqvarna are the brands of equipment we sell and service. 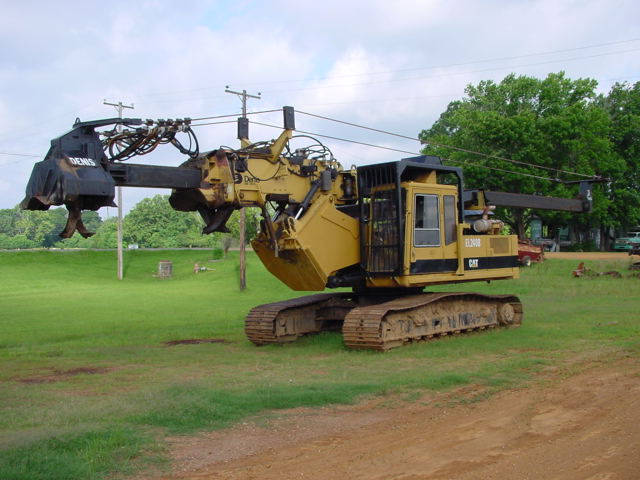 We are specialized in structural repair of equipment with our welding, fabrication, and machine shop, as well as general equipment and tractor repair. 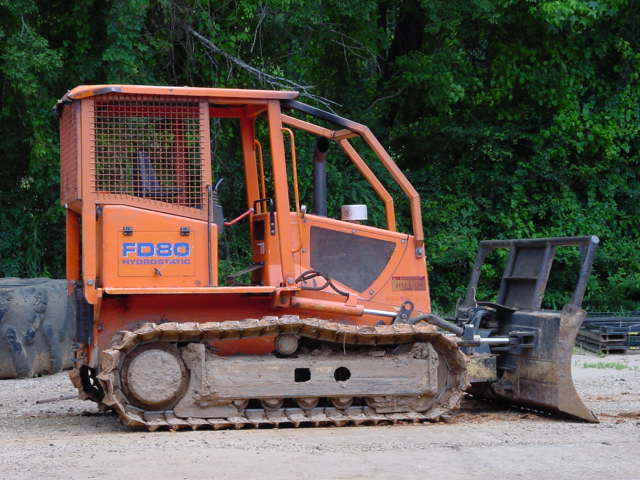 We work on all brands and types of tractors and equipment. We have small engine mechanics, tractor mechanics, heavy equipment mechanics, welders, fabricators, and machinists on staff to fill your repair and service needs. We have a parts department to handle your needs for equipment and tractor parts as well as hardware parts. We build hydraulic hoses using Parker and Weatherhead hydraulic components. We also repair hydraulic components such as cylinders, pumps, motors, and valves. 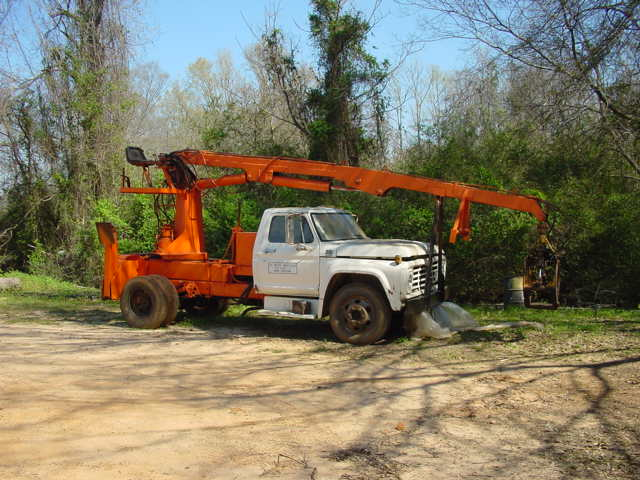 Tractor repair, heavy equipment repair, logging equipment repair, log trailer repair, lawn mower repair, small engine repair are what we specialize in at Byles Welding and Tractor Co., Inc., 245 Highway 171 Bypass, Many, LA.